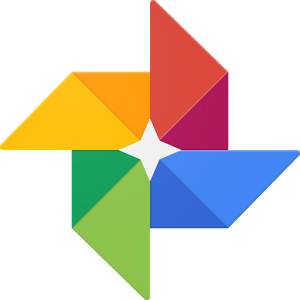 If you have not had an opportunity to play around with the Google Photos app, you need to stop whatever you are doing and go download the app right now! I love the fact that this app will automatically backup all of the photos on my smart phone to the cloud, hereby allowing me to delete all of the photos stored on my phone. You would not believe the huge amount of internal storage space this frees up. The Google Photos app also offers a great search feature. It is somewhat scary how intuitive this feature is. For example, I might remember a cool photo I took a year ago that had a t.v. in the background. By doing a search for "TV" it will query and display only photos that have a TV somewhere in the frame. Want to find a picture of your dog? Just type "dog" in the search field and Google Photos will pull up every photo that you have ever taken that have dogs in them. You can also search by people and places. Nifty! The app also makes it easy to create movies and albums on the fly. 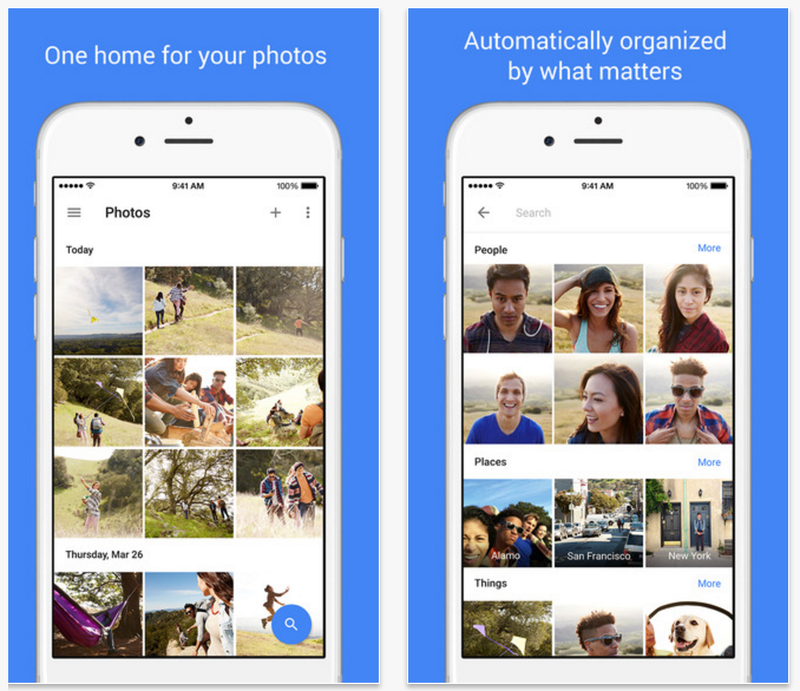 A recent update to the Google Photos app makes it easy for anyone to add photos to a shared album. This may come in handy if you are looking for your students to upload works of art, field trip discoveries, or any type of work that requires collaboration from different Google accounts. In the past I used comemories when having students share photos from a mobile device, but this new feature in Google Photos looks like a nice alternative.